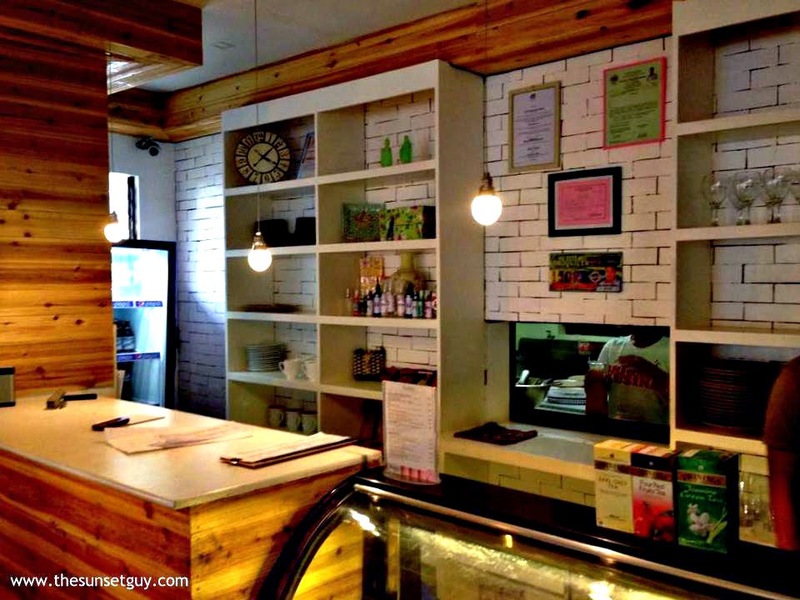 Located at Quijano Street, Oroquieta City a new diner named Payling's Restaurant has opened to give the locals a unique taste of Filipino-American cuisine in a homely kind of setting. The city is definitely stepping up to another level to give us more reasons to explore the beautiful Oroquieta. I wouldn’t be surprised if in the future the city would become the foodies’ next favorite hub in Northern Mindanao. My bestfriend and I are supposedly on a trip today to Sinacaban to visit the Misamis Occidental Aquamarine Park (MOAP) but due to the bad weather, we drove all the way to Oroquieta City instead. With no plans on what to do, we just wandered around the streets until we bumped into this restaurant which we thought at first is just a simple white house. The restaurant is just beside the city’s favorite pizzeria, “Bianos” but we opt to try the Payling’s Restaurant because of its home-like structure. You might be intimidated at first to get inside because of its closed wooden doors. 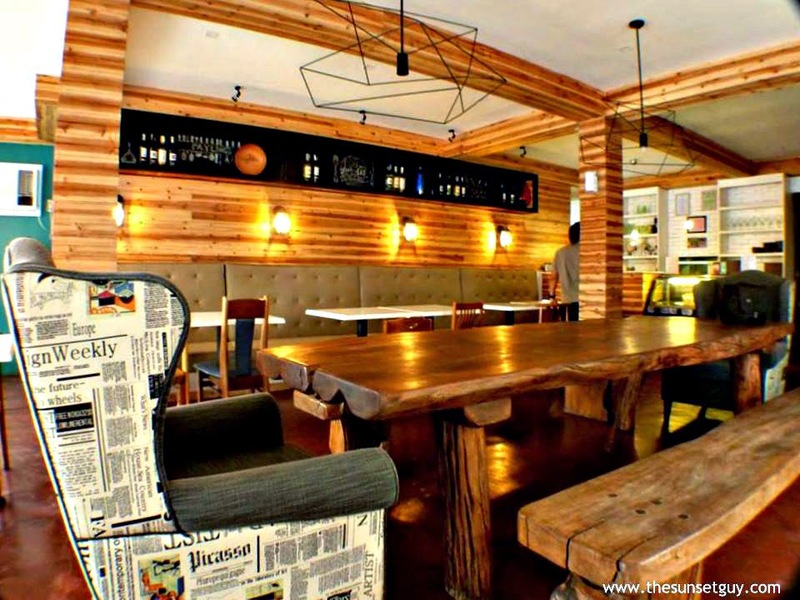 But when you see the interior design, you’d be excited what this restaurant has to offer. We’re actually not that hungry so we just selected their snack menus for our short dining. We ordered D’Burger, Potato Fries, Fruit Juice in a jug and a slice of their scrumptious Red Velvet Cake. The burger and fries were warmly served in a very nice presentation and the tastes of it were good too. Also, we were delighted by their four season’s fruit juice in a jug - so fresh and refreshing. Above all, the Red Velvet Cake was very creamy and tasteful. Yummy! Most of their servings are good for 2-3 people so I find their price range relatively affordable. Price budget: PHP 200-300. Other food choices are Fish Nilarang (PHP 205), Lechon Sinigang (PHP 250), Rice Noodles (PHP 185), Ngohiong (PHP 60), Payling’s Signature Chicken (PHP 295), Baby Back Ribs (PHP 250), Fresh Garden Salad with Mango Vinaigrette (PHP 190) and more. Overall, we had a wonderful time in the restaurant and I would surely recommend it to my friends! 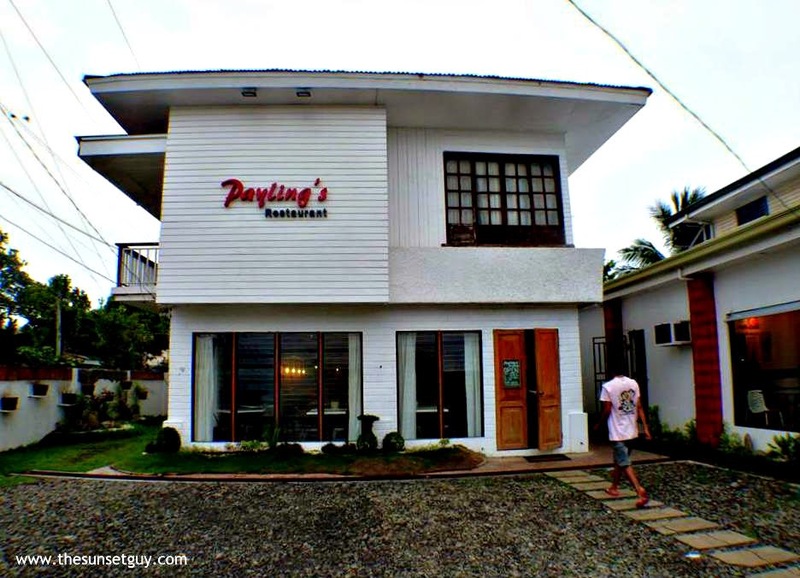 Payling’s Restaurant complete address is Poblacion 1, Quijano Street, Oroquieta City, Misamis Occidental. For inquiries and reservation, their landline number is 545-0828 or mobile number 0917-3142-449. Is it really easy to apply for a Japan Visa? How I spent ₱350 at Maginhawa Street?